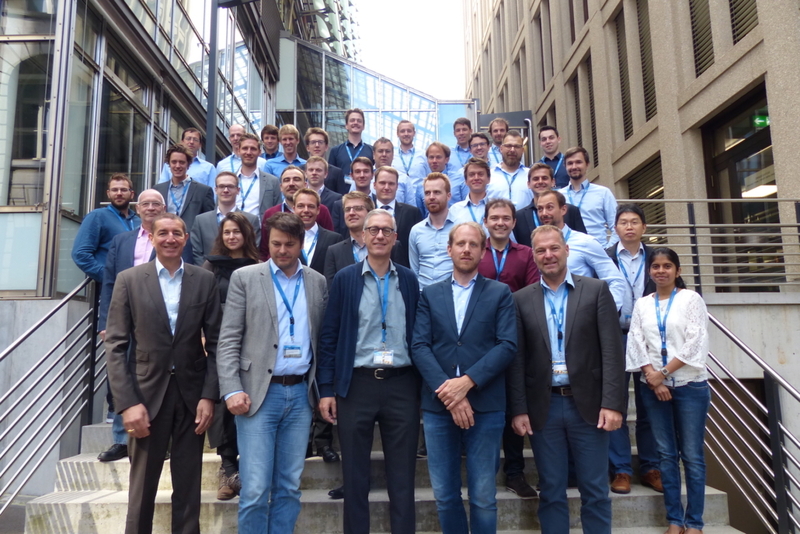 CMASLab at ETH Zürich hosted the first edition of the symposium “Lightweight Design in Product Development” on June 18th 2018. The purpose of this symposium was to selectively address and discuss actual topics along the entire value chain from material to design and fabrication, sharing research achievements at the leading edge of research and application and discussing and exchanging ideas on future trends. Jonas Schmid from Radiate Engineering & Design contributed by presenting the latest findings and possibilities of advanced hybrid laminates with a special focus on the lightweight potential of Carbon/Flax hybrid laminate structures. Radiate thus forms a bridge between the latest research findings and their practical application for the composites industry. The abstract from Jonas Schmid is available for download.